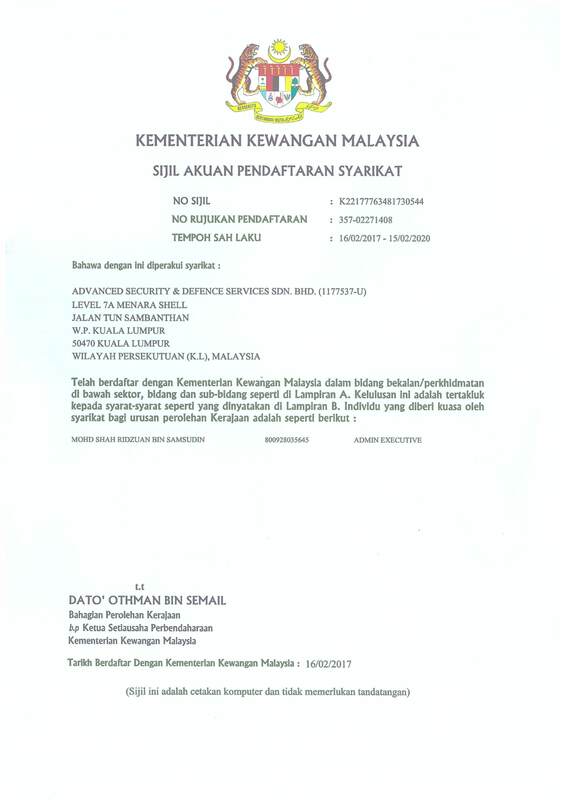 In March 2016, ADVANCED SECURITY & DEFENCE SERVICES SDN BHD (ASDSSB) was officially registered with the Companies Commission of Malaysia as a company specialize in providing defence and security services within the region. The Company Director is Brig Gen Dato' Khamsan Bin Ngari (R) with a wide experience in the area of Defence. Advanced Security & Defence Services Sdn Bhd (ASDSSB) is the subsidiary company of ADVANCED DEFENCE SYSTEMS SDN BHD (ADSSB). In order to establish business cooperation with notable defence Original Equipment Manufacturers (OEMs) worldwide, ASDSSB has engaged ex-military officers with vast experience in the defence and security fields. Level 7A, Menara Shell, Jalan Tun Sambanthan, 50470 Kuala Lumpur, Malaysia. 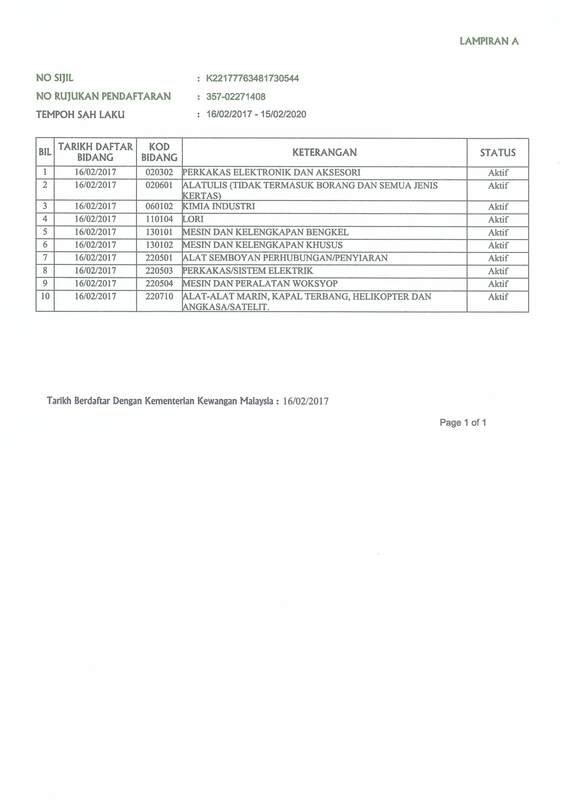 Copyright © 2014 Advanced Defence Systems Sdn Bhd.